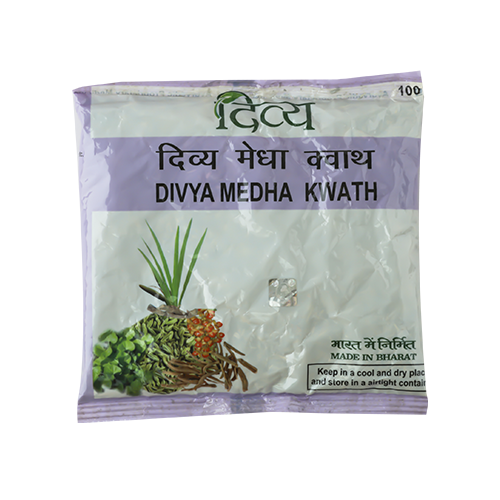 Medha Kwath is a time-tested Ayurvedic formulation that is guaranteed to give you relief from mild to severe headaches, migraine attacks and sleeplessness. It has anti-depressant properties and helps boost the brain and nervous system. Medha Kwath strengthens the nerves and corrects imbalances in neurotransmitters thus providing relief in epilepsy and paralysis. 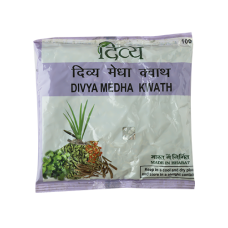 Prepared from the goodness of natural and herbal extracts, Medha Kwath has no side-effects. Experience holistic healing in your life with Medha Kwath.